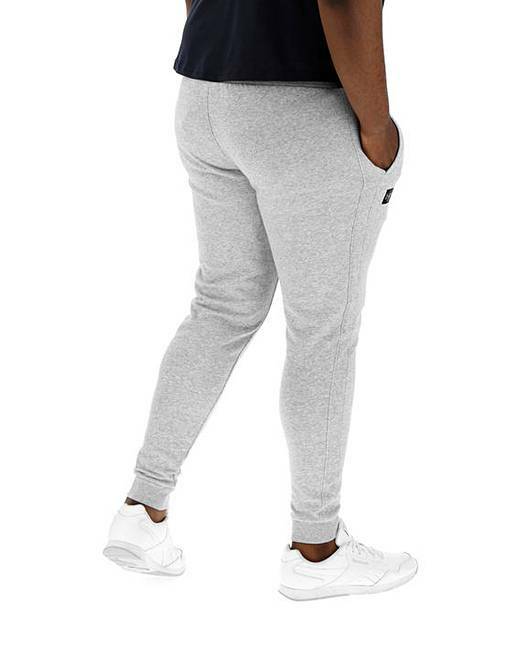 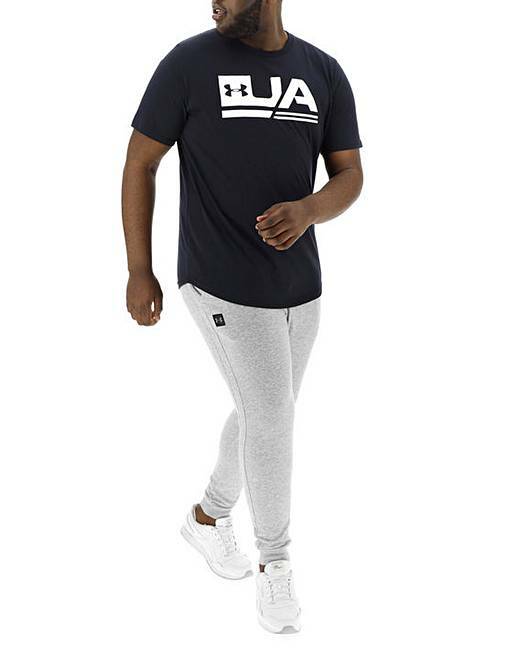 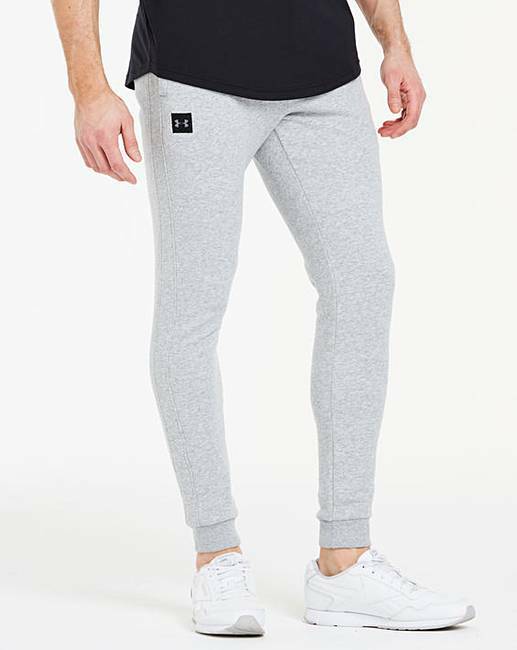 These Under Armour rival fleece joggers feature a loose fit through a fuller cut giving complete comfort. 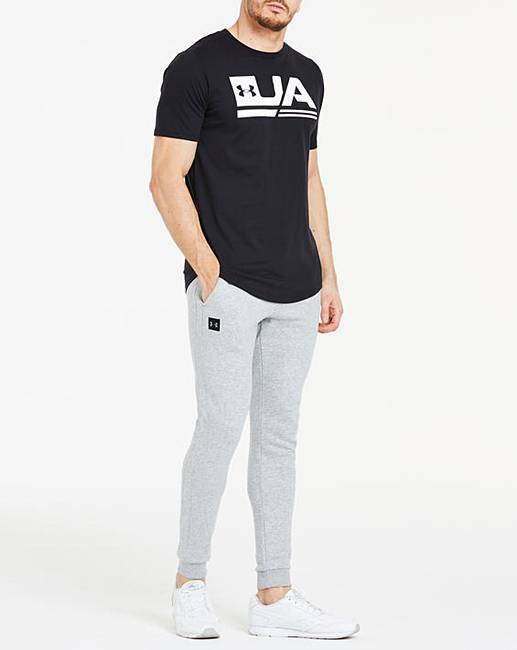 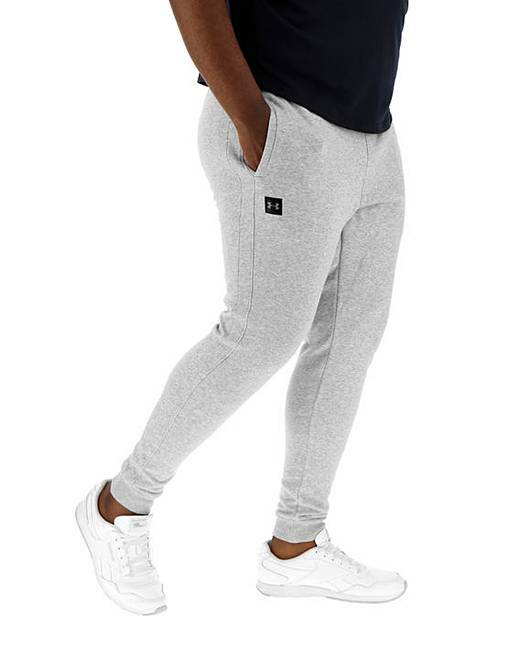 Featuring an ultra-soft, 230g cotton-blend fleece, material which wicks sweat and dries really fast and soft and stretchy ribbed waistband with external draw cord. 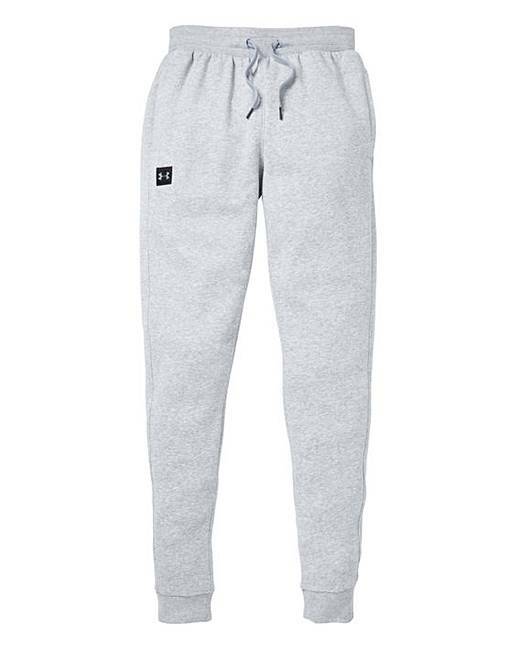 This piece is finished with open hand pockets, tapered leg fit with ribbed cuffs and a woven patch logo.